Nature takes on an entirely different face with its exciting colours, April is the month when the sun shines brighter and brings along the summer season. No better month for a family vacation in India than April as this is the month of long summer holiday break for schools in India. To enjoy summer season to the most, it is best to travel to the beautiful hill stations of India especially North and Northeast India where winter has still its presence and summer is yet to arrive. Besides, the weather during this month is also welcome by both flora and fauna, and this is the best time for visiting the various wildlife sanctuaries during your India Trip. Here’s a list of best places to visit in April in India where one can spend a mesmerizing summer vacation. 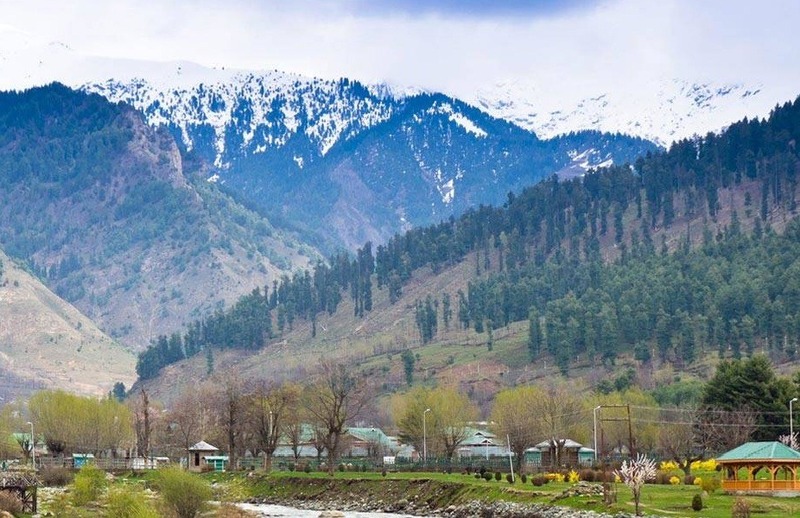 Manali, often called as the Valley of Gods, is a breathtakingly beautiful hill station nestled amidst the majestic Pir Panjal and Dhauladhar ranges. Placed at the northern end of the Kullu Valley, the enchanting hill station of Manali is one of the coolest places to visit in North India during summer due to its fantastic weather, jaw-dropping views, lush green forests, gushing streams and sprawling meadows carpeted with flowers. Solang Valley, Rohtang Pass, Hidimba Temple, Beas Kund Trek, Manu Temple, Naggar Castle and Manikaran are the must include places in Manali tour packages. Besides, one can also partake in some adventure sports like skiing, hiking, mountaineering, paragliding, rafting, kayaking, and mountain biking. 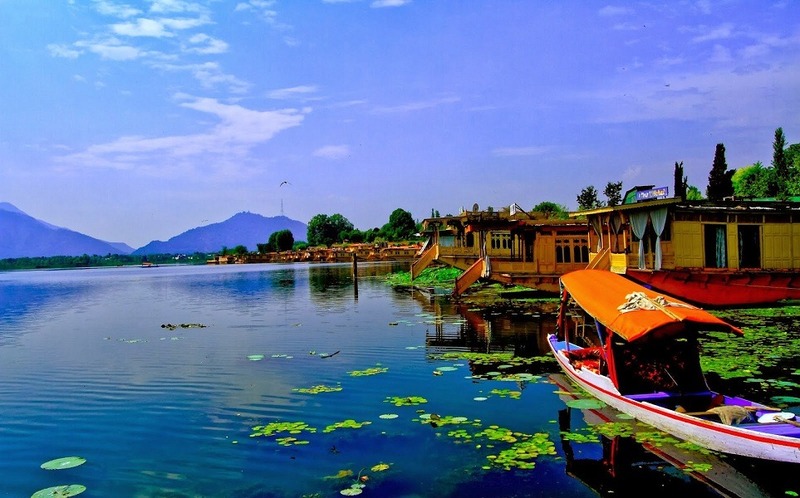 What could be a better place to escape scorching summers than in Jammu & Kashmir? Literally the heaven on Earth, the north Indian state is well known for its natural beauty and scenic value. It is one of the popular tourist destinations in India. As the snow glaciers melt by April, the place is decorated with lush greenery, colourful blossoms and gurgling streams. 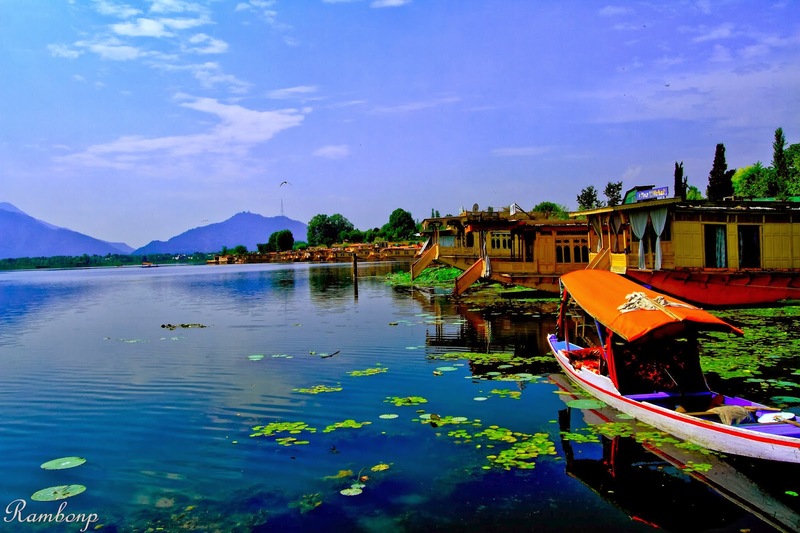 Whether it is skiing in Gulmarg, glacier-watching in Sonamarg, garden hopping in Srinagar, trekking in Zanskar region, or biking across Ladakh region, the picturesque state caters to every traveller who plans a Kashmir Tour to escape from summers in rest of India. 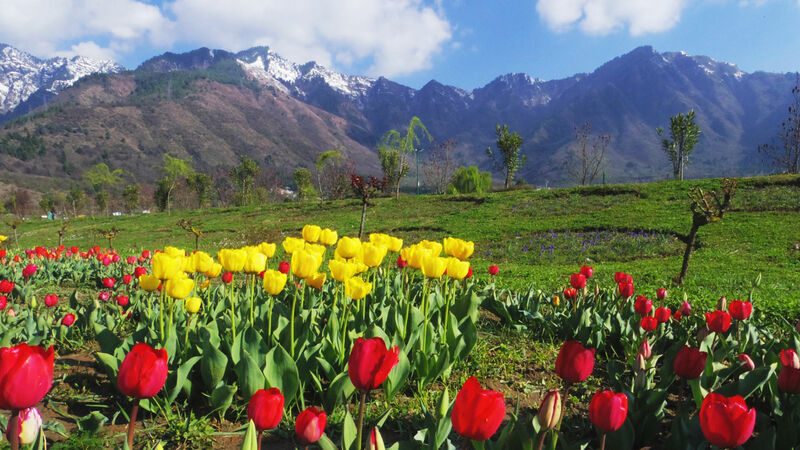 Don’t forget to take a Shikara Ride in Dal Lake and catch the first bloom of Tulip Festival held in April at Indira Gandhi Memorial Tulip Garden Srinagar, one among the fascinating honeymoon destinations in India. 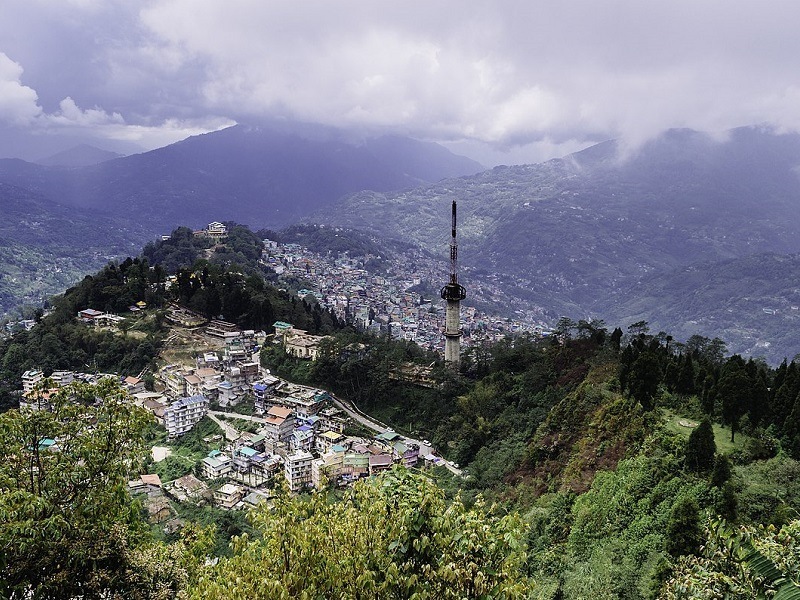 Well-known for its scenic beauty and striking views of Mount Kanchenjunga, Gangtok, the capital city of Sikkim is a pristine hill station situated at an elevation of 1,650 m. If you are looking for an offbeat destination, Gangtok is the best place to visit in April in India for you as it offers peaceful environment, mesmerizing scenery and breathtaking views. Himalayan Zoological Park, Kanchenjunga National Park, Tsomgo Lake, Ganesh Tok View Point, Tashi View Point, Nathula Pass, Changu Lake, Enchey Monastery, Rumtek Monastery, Hanuman Tok, and Yumthang valley are the must include places in Gangtok Tour Packages. 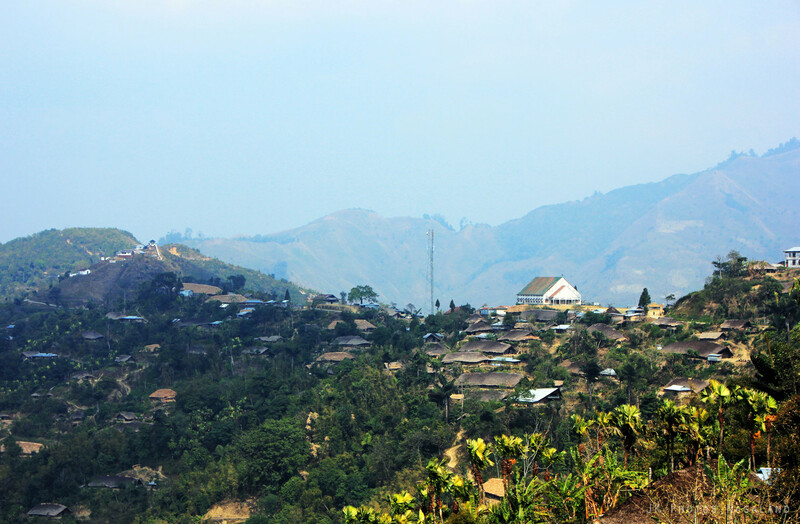 Besides, this secluded hill station nestled in mountains and clouds has many popular trekking paths. Named after the legendary tiger hunter Jim Corbett, Jim Corbett National Park is the oldest national park in India and among the top places to visit in Uttarakhand. It is a haven for wildlife enthusiasts as it has a variety of wildlife and birdlife along with a mesmerizing location in the foothills of the Himalayas. 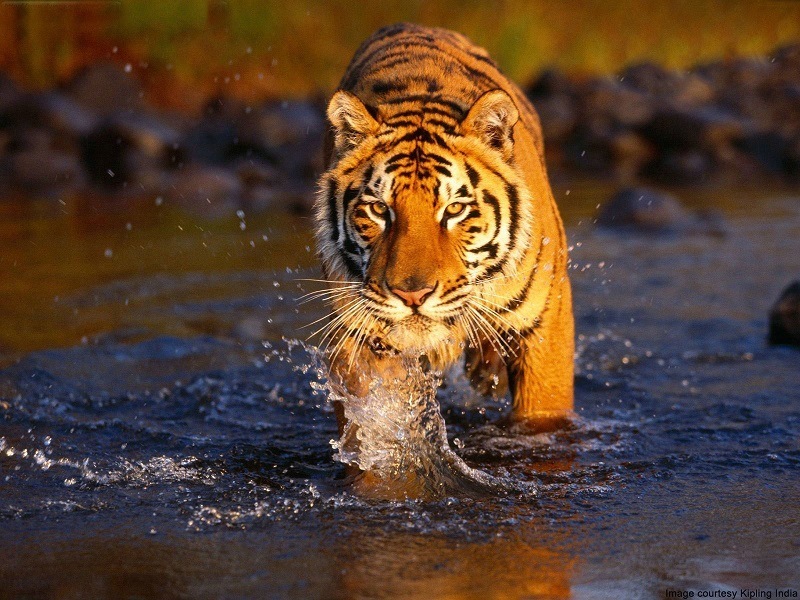 April is the best time to visit Jim Corbett National Park as the chances of tiger spotting are more when the forest cover is low and the animals are come out in search of water. Besides, Jungle safari will be easier as the routes will be dry for the jeep to scale deeper regions of the park during this time. Camping and water rafting in Kosi River are the other popular things to do in Jim Corbett as part of Uttarakhand Tour Packages. 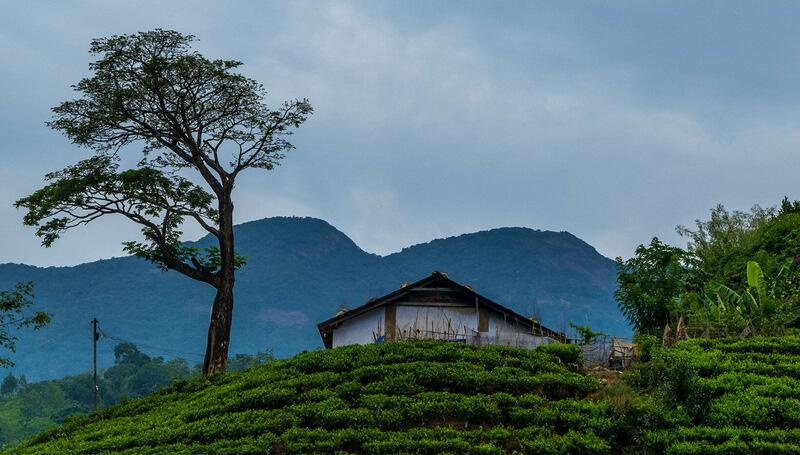 Situated in the undulating Western Ghats, Wayanad is a picturesque plateau replete with enchanting waterfalls, historical caves, comfortable resorts and home stays. This land of lush green hill slopes shoves off the summer heat making it the best places to visit in South India during summer. 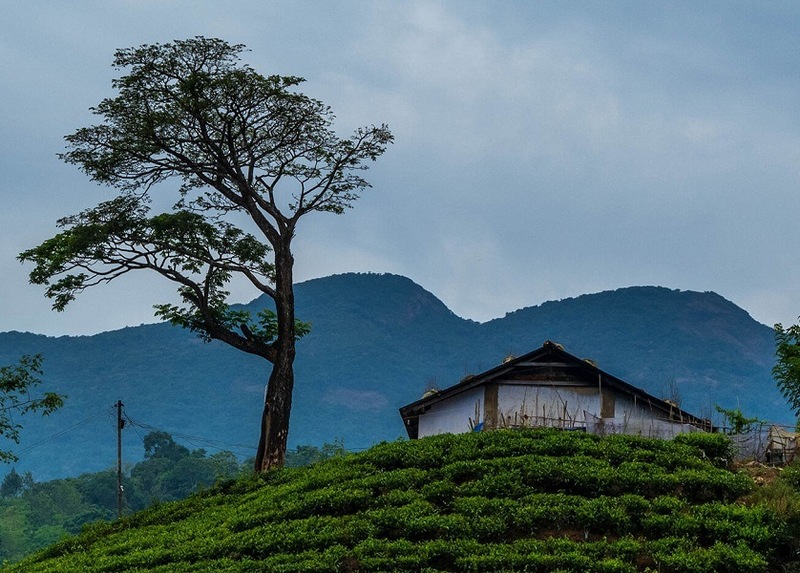 Walking through the sprawling spice plantations, take a jeep safari to spot wild elephants, trek into the pre-historic Edakkal Caves, scaling the gorgeous waterfalls and experiencing a resort holiday are one of the many things you can do here as part of Wayanad Tour. Apart from its tourist image, the place is also known for its spice plantations like cardamom, pepper and vanilla along with tea and coffee. Situated at an altitude of 1938 m, Nainital is a magnificent hill station in India and among the top places to visit as part of Uttarakhand Tour Packages. With its incredible natural scenery, snowcapped mountains, salubrious weather, and tranquil lakes, it stands as a glistening jewel in the Himalayan region and become popular as a health resort which attracts tourists around the year especially in summer. April is a perfect time to visit the hill town when the air is warm and the sky is blue – even the lake is alive in its rich verdant green. 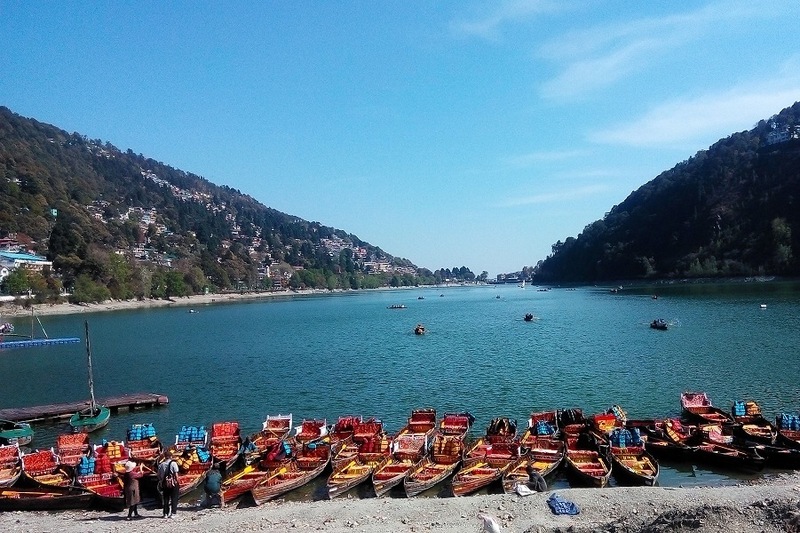 Boating in the glistening Naini Lake waters, the long walks along the charming forest trails in the dense alpine woods and the picturesque sunsets over the snowcapped Himalayas from the China Peak make your Nainital Tour an unforgettable one. Sprawling tea plantations, mesmerizing sunrises, the untouched beauty of the hills, the old-world charm of the past, and the warm welcoming people make Darjeeling one of the most beautiful summer getaways in India and among top honeymoon destinations in India. April is one of the best months to enjoy the splendid topography of Darjeeling as it marks the setting of spring season, which features a highly pleasant weather with clear skies and orchids filled valleys. Besides, spring also opens the doors for adventure sports like white water rafting and trekking. 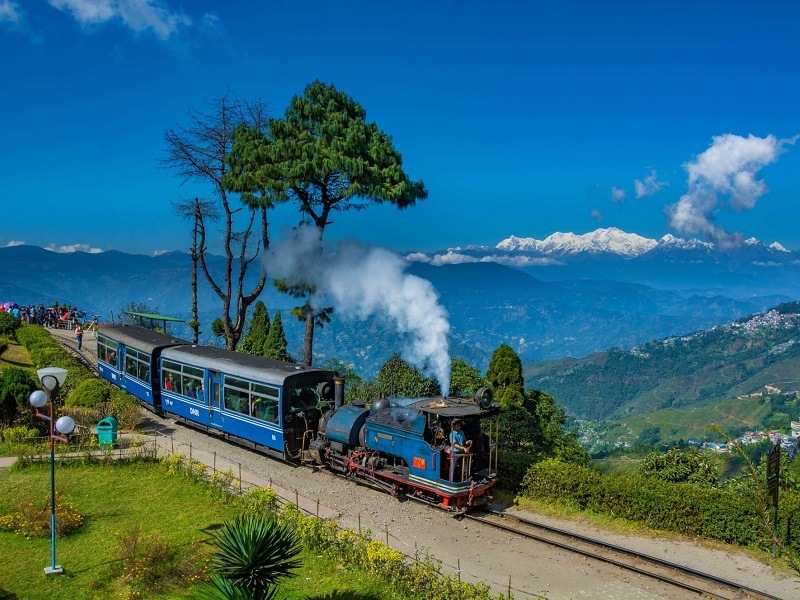 Hopping on the Darjeeling Himalayan Railway for a joy ride, head to Tiger Hill to grab a view of Mt. Kanchenjunga, visit Padmaja Naidu Himalayan Zoo to see some rare Himalayan animals, take a tour to any tea estate to taste the famous Darjeeling black tea or simply hang out at Mall Road for some local shopping, there are many things to do here as part of Darjeeling Tour Packages. 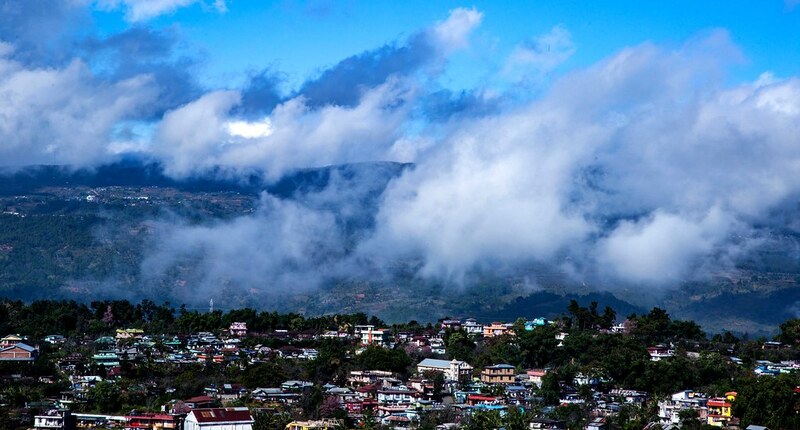 Called as the ‘Switzerland of the East’, Nagaland is one of the most-loved hill station with colorful culture, vibrant traditions, distinctive cuisine, vivid apparel, and a veritable depository of natural beauty. April is the best time to experience the local culture along with pleasant sightseeing as it is the time for Aoling Festival, among the colourful Indian festivals celebrated in April. Celebrated this year from April 1st to 6th by Konyak Nagas tribe, the festival takes place in Mon district and is known for its Tribal rituals and dances. Kohima, Dimapur, Mokokchung, Wokha, Mon, Phek, Kiphire are some of the top places to visit as part of Nagaland Tour. 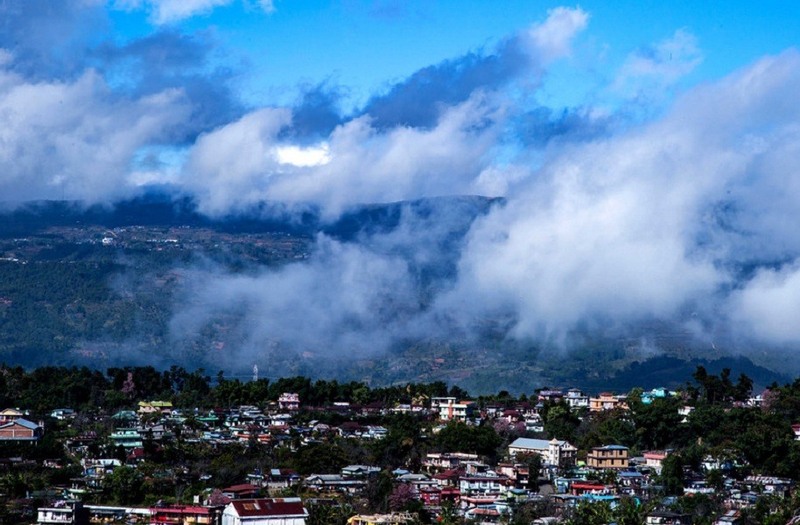 Often called as the ‘Scotland of East’, Shillong is one of the splendid hill stations in India and among the lovely places to visit in Meghalaya. With its rolling green hills, pleasant weather, and gushing waterfalls, Shillong is one of the famous summer destinations in India. Umiam Lake in Barapani, Shillong Golf Club, Bara Bazaar, Botanical Survey of India Orchidarium, Wards Lake, Lady Hydari Park and Zoo, Meghalaya State Museum, Shillong Peak, Elephant Falls, Cathedral of Mary Help of Christians, Grotto Church, All Saints Church, Beadon – Bishop Falls and Butterfly Museum are some of the major places to visit as part of Shillong Tour. 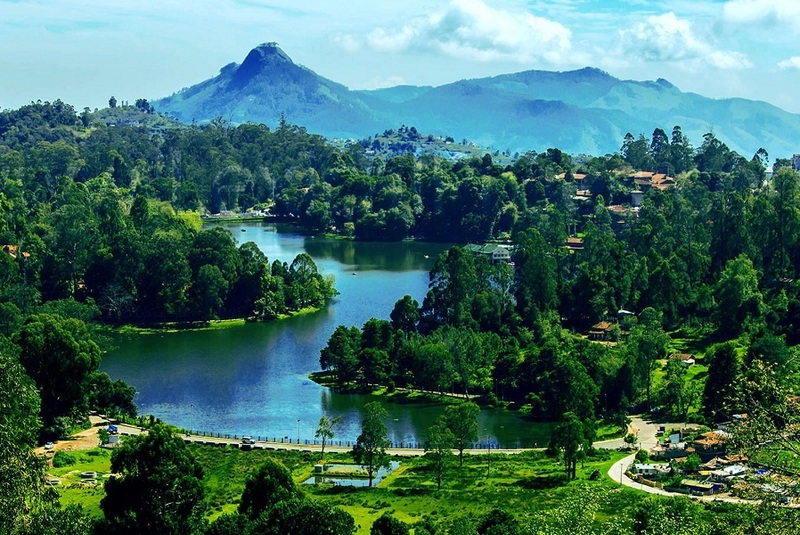 Nestled amidst the rolling slopes of the Palani Hills in Tamil Nadu, Kodaikanal is one of the enthralling hill stations in South India and among the popular Tamilnadu Tourist Places. The mist covered hills, amazing weather and refreshing cool breeze of this breathtaking hill station makes it a must-visit in the month of April. Fondly called as the ‘Princess of Hill Stations’, Kodaikanal is flocked by honeymooners as well as family vacationers in decent numbers. Kodai Lake, Bryant Park, Coaker’s Walk, Bear Shola Falls, Silver Cascade, Pillar Rocks, etc. are some of the top places to visit as part of Kodaikanal Tour Packages. Besides, April is also the time when Kodaikanal plays host to a number of festivals, dog shows, and flower shows. If you want to escape the scorching heat of summer sun and enjoy the beautiful sight of the rolling green slopes juxtaposed with the snow-capped peaks of the Himalayas, Mussoorie is the place for you. 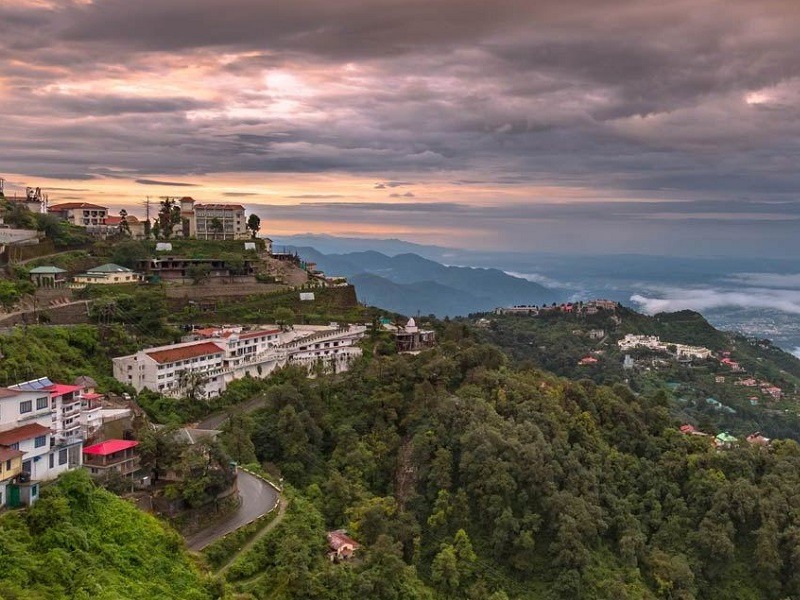 Located in the Garhwali Himalayas, Mussoorie is one of the famous holiday destinations in India in April which is considered to be the gem of hill stations in Uttarakhand. 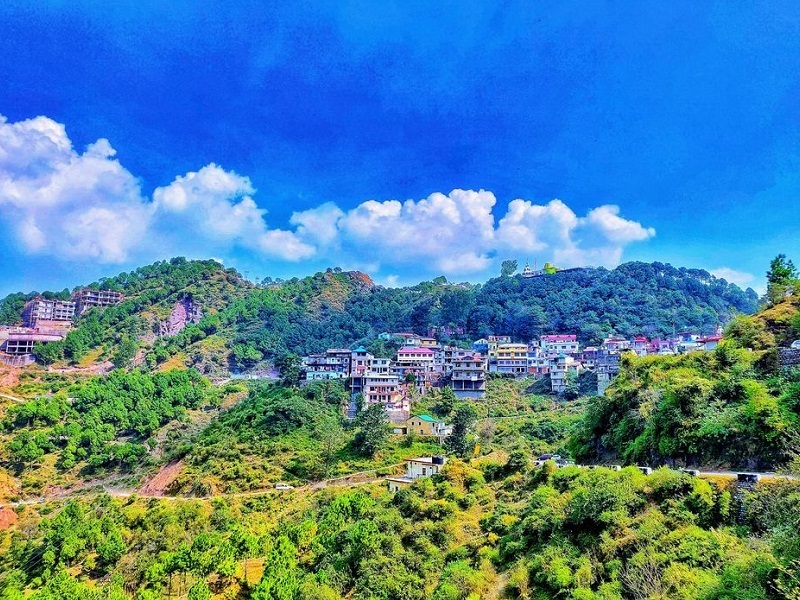 Enjoy a cable car ride, make a visit to Happy Valley inhabited by amiable Tibetan refugees, a dip in the waters of Kempty Falls or go for a scenic walk enjoying views of snowcapped peaks, there are many things to do in this pretty hill station as part of Mussoorie Tour Packages. 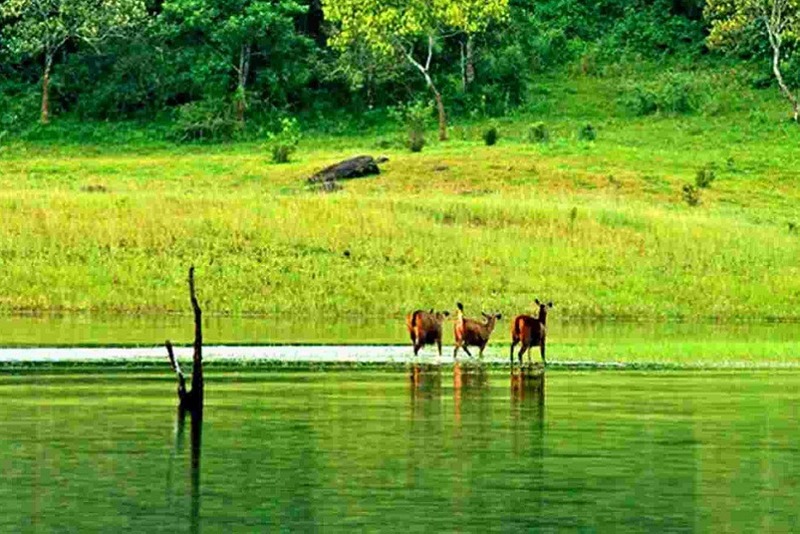 Periyar Wildlife Sanctuary in Thekkady is one of those destinations that should not be missed by wildlife enthusiasts while visiting the country in April. Kerala’s most amazing and picturesque destination, the sanctuary not only preserves exotic floral and faunal wealth but also offers a stunning scenic beauty of the Periyar Lake that you can take a boat ride for. With average temperature of 31°C, the dry weather lures animals out of their hidings to water bodies to quench their thirst, hence animal spotting is easier. Don’t miss the elephant rides here as one can dwell deep into the forests and enjoy the thrilling experience of sighting wildlife very near as part of Kerala Packages. Besides, visitors can also witness the Chitra Pournami Festival celebrations at Mangaladevi Temple located in the forests of Periyar reserve which is opened only once a year. 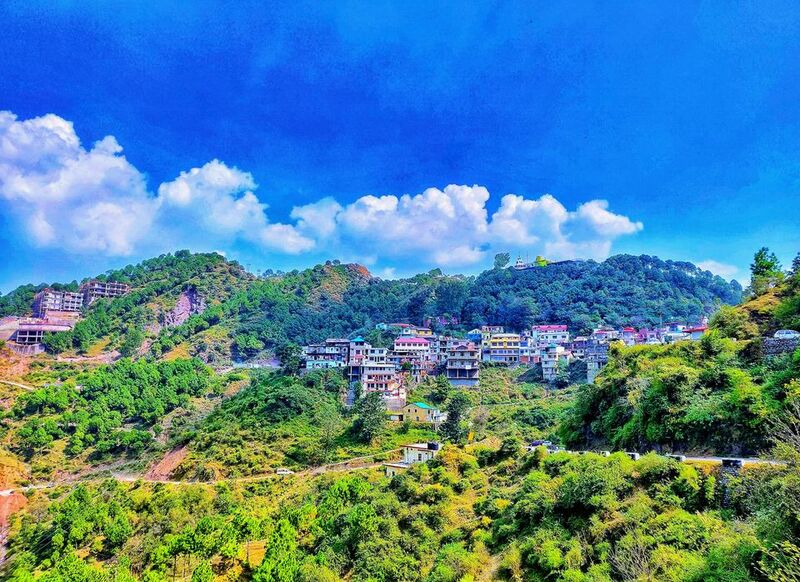 Set amidst the mighty Dhauladhar ranges, Kasauli is a hilly cantonment town which makes for an ideal peaceful holiday location, away from the hustle and bustle of city life. 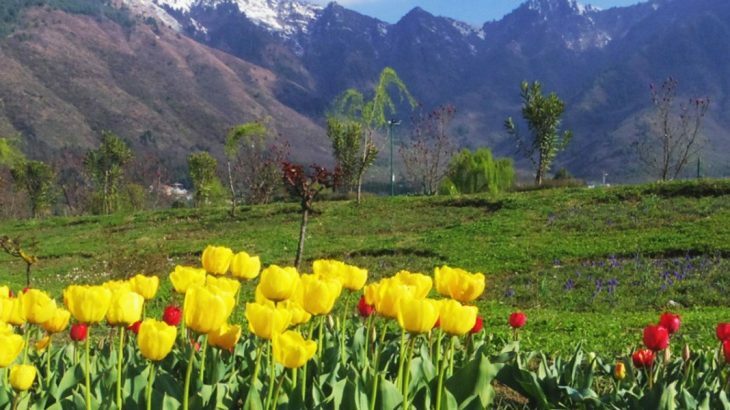 With snow-covered mountains, lush greenery, gushing mountain streams and alpine meadows, it is undoubtedly one of the must include destination in Himachal Tour Packages. It is much famed to have served as the resting place of Lord Hanuman while he was searching for sanjeevini herbs in the Himalayas. Christ Church, Monkey Point, Lower and Mall Road, Sunrise Point, Sabathu Fort are some of the major tourist places in Kasauli. Besides, this hill station also offers activities like trekking, paragliding, and camping for adventurous travelers. All, Destinations India Tourist Places to visit in April, Places to Visit in April in India, Tourist Places to Visit in April. permalink.